Fence Builders San Jose understands that sometimes life happens, and sometimes life happens to your fence. Did your fence recently suffer some damage? Maybe you have a post that’s leaning, or someone drove their car through your fence. Maybe the fence just simply has chipping paint or a broken wood post. It sounds like you are in need of a fence repair and whatever the reason for your fence needing to be repaired, Fence Builders San Jose is here to help! Fence Builders San Jose is a San Jose, CA based fencing company that offers full fencing services to all of our customers. One of these services is fence repair. We start the repair process as soon as a customer contacts us with their concerns. Our fence repair team is staffed with experts with an eye for detail who will come out to your property (residential or commercial) to assess the damage. Unlike other fencing companies, we will do our best to repair the damaged fence, rather than try to sell you a new one. Again, life happens, and we understand that. Fence Builders San Jose wants to ensure complete customer satisfaction, and wants to keep the fence repair process as simple as possible. Sometimes when a fence gets repaired, the repaired part of the fence does not match the rest of the fence. You need not worry while working with Fence Builders San Jose. Our fully staffed, expert fence repair team will do everything in their power to make your fence repair look just as good as the rest of your fence. We have no limitations on what material your fence had, we will make the repair. We will color match your fence materials as well—a service that helps us ensure your fence looks like it did before the incident. San Jose, California has some regulations on fences and needs special permits. Part of our fence repair process involves us taking care of these regulations and special permits. 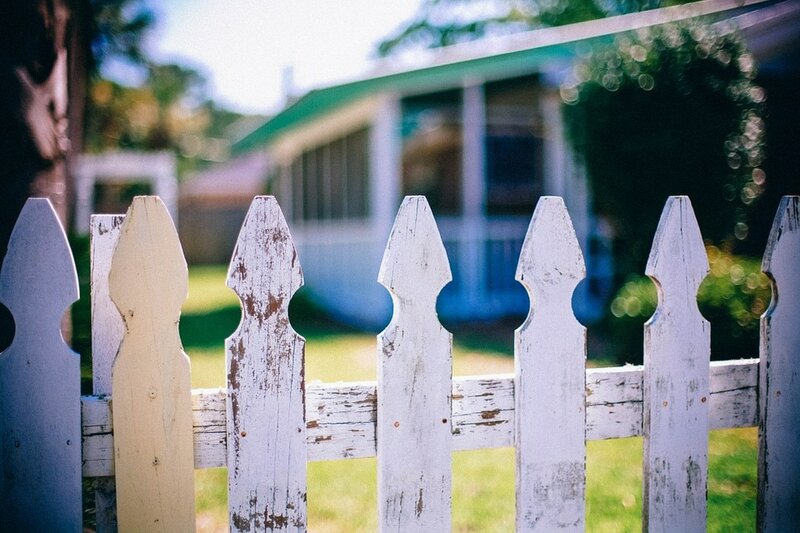 If needed, we will pull permits from the appropriate organization—even HOA and other communities—and will ensure that your newly repaired fence is up to code. This allows us to help keep the fence repair process simple and stress free, so that you can relax knowing your fence is in good hands! A broken fence can be stressful. Your fence, regardless of its function, provides you with a sense of security and privacy. When that fence becomes damaged, it threatens your security and privacy as well as the integrity of the rest of the fence. This leads to unnecessary stress and worry, which is why Fence Builders San Jose offers the fence repair service. Our team works quickly to repair your fence so that your fence is fully functional as soon as possible. Regardless of the reason your fence is damaged, give us a call and we will come assess the damage and provide you with a quote. We will work closely with you to provide a fence repair service that is thorough, quick, and efficient. We want to help you gain security and privacy back into your property in a timely manner.